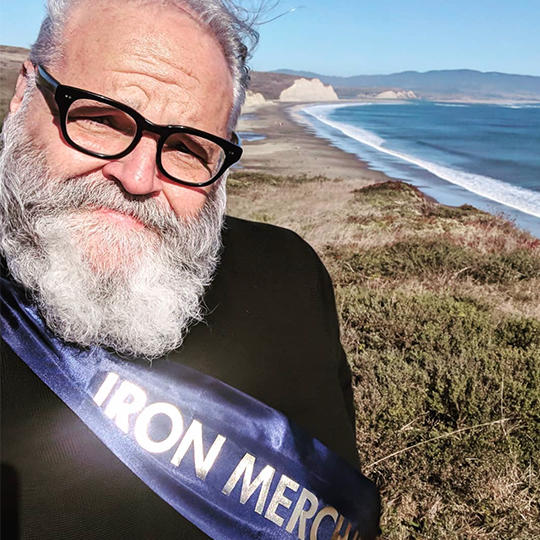 Winner of the 2018 Iron Merchant Challenge, Chuck Palmer of ConsumerX, speaks to ZenGenius about his experience as a team leader and participant in Seattle. 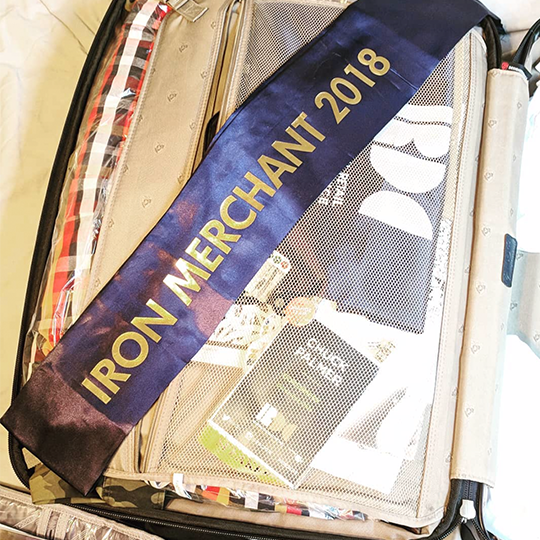 The 2018 Iron Merchant Challenge was full of surprises. I was honored to lead a team of retail pros, creating and producing a visual merchandising display for Timberland. We wanted to show how Timberland can inspire their customers to take the first steps to make changes in their worlds. We tied Timberland's commitment to the environment to their iconic yellow boot and in turn, to the GenZ consumer who holds a brand’s meaningful commitment to cause in high regard. DID I MENTION WE ONLY HAD AN HOUR? 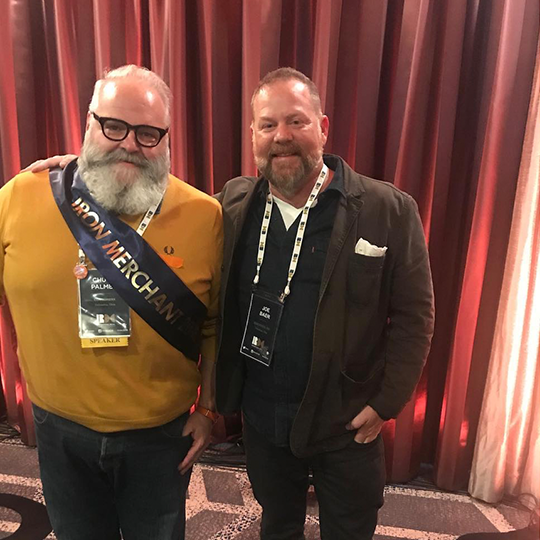 What do you do when you take home the coveted Iron Merchant sash? If you’re Chuck, you pack your bag and take it on a worldwide tour. Check out the photos below of his latest adventures. Frame portrait of Chuck in his highly coveted sash.